Hey everyone, hope you are all doing well. 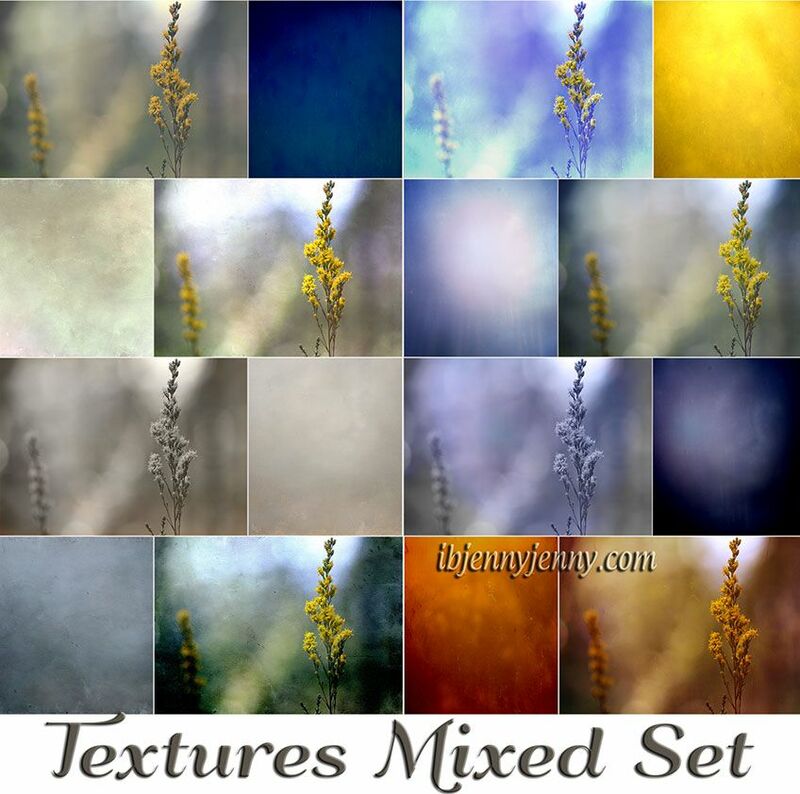 I have a Mixed Set of 8 Textures here for you and they are Free as usual. These are High Resolution Textures and have already been Optimized. I have included the preview images so you can get an idea of how you can use them. In my previews I have used them as a top Layer in Photoshop and within the names of the previews you will find what I have set the layer as (color, vivid, soft overlay, etc). They can be used however you wish to use them though. Personal and Commercial use are both ok. No Need to Credit me. All I ask is that if you offer them 'as is' for download on another website, please link back to this website. Thanks.